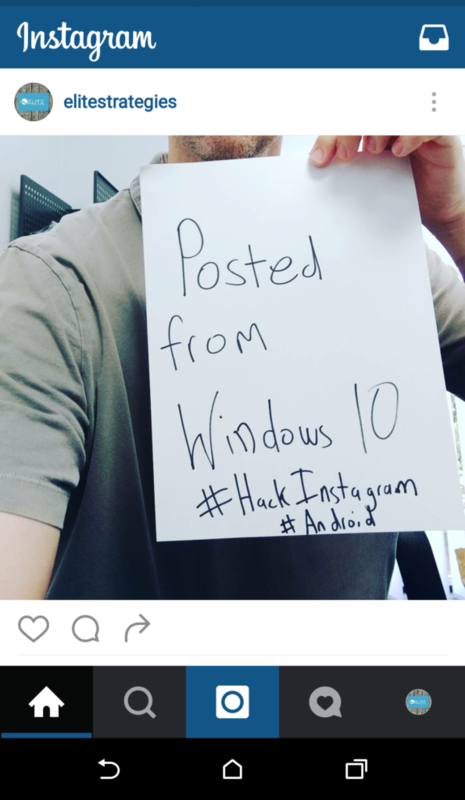 A while back we did a post on how to post photos to Instagram from a Windows 10 PC. 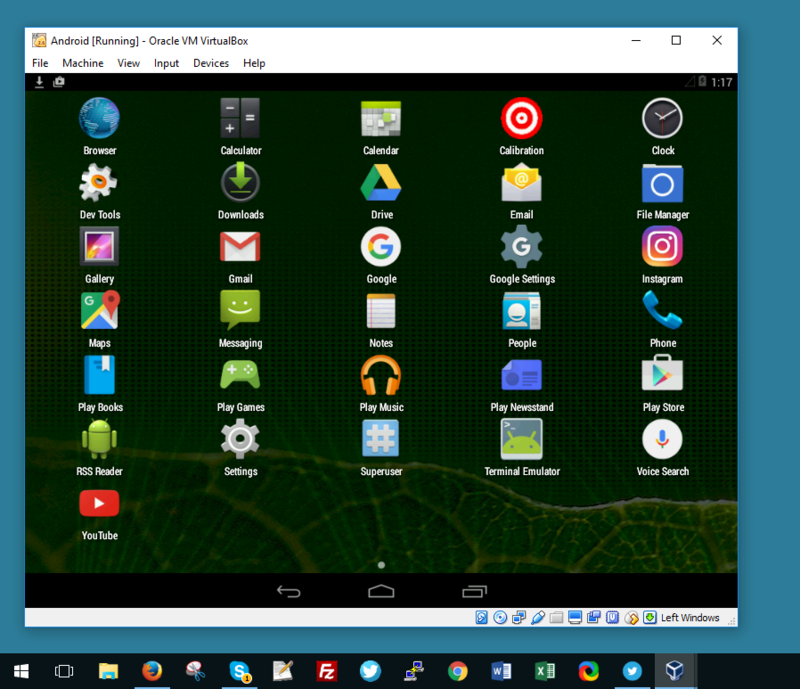 It was a really technical post that involved setting up a Virtual PC inside your computer and installing the desktop version of Android. Not exactly the best method. This new method is super easy, and will truly revolutionize the way you post to Instagram. It has already shaved tons of time and money off of our normal system. 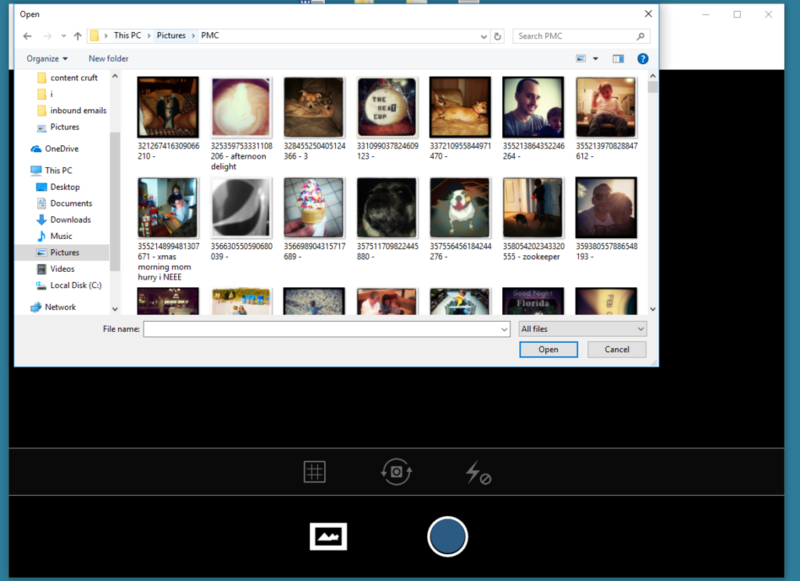 This is also a solution for those looking to post to Instagram from a desktop PC from multiple accounts. 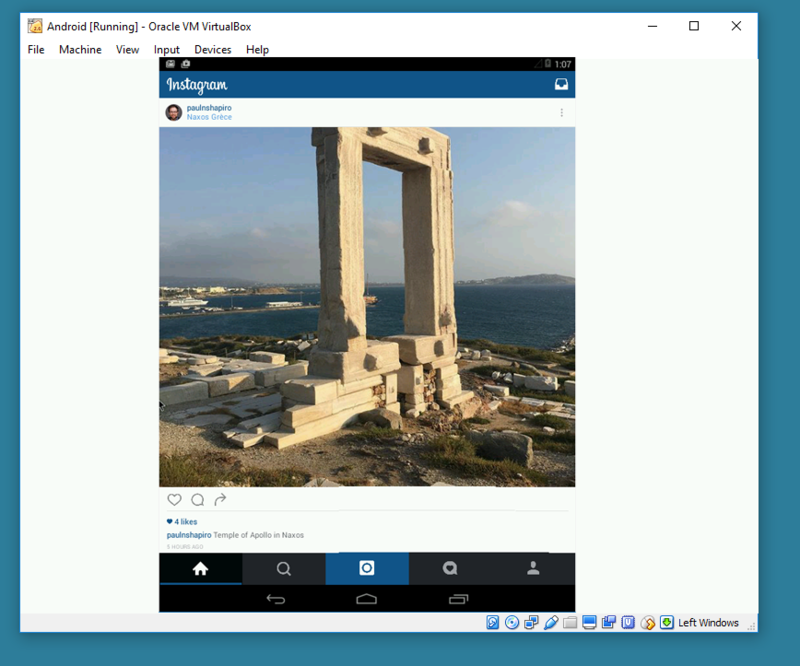 The problem has always been this: you can view, like or comment from a desktop PC, but Instagram makes it extremely difficult to post photos from a desktop PC. 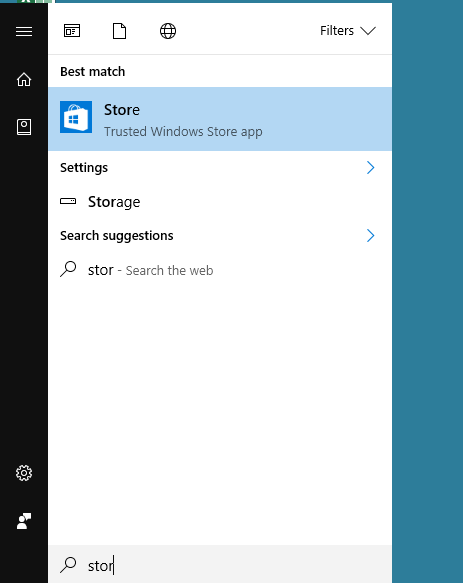 Go to the “start” menu and type in “store” the Windows store will then open. 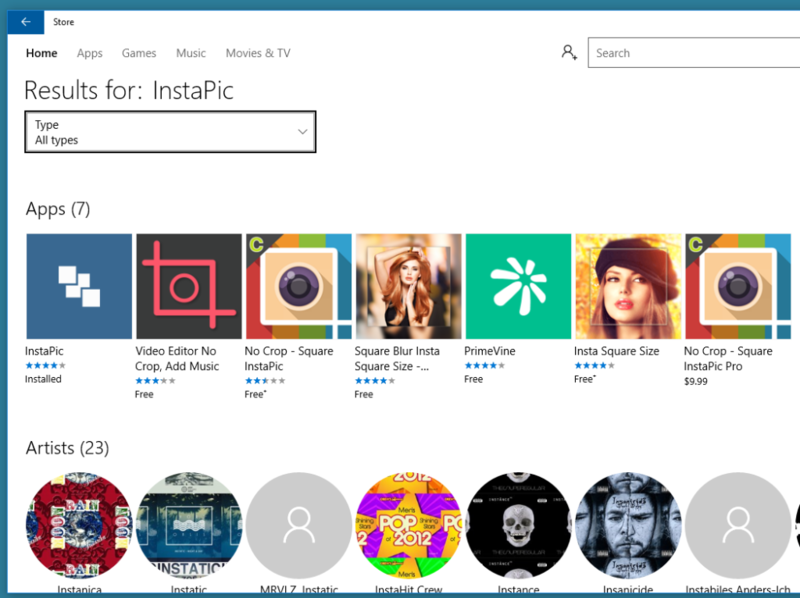 Once you are inside the Windows store search for an app called “InstaPic.” Now keep in mind this is a Windows App, its not a traditional program run like you normally install a program. Just follow along with me here if you are new. Instead of “launch” it will say install. It should take a few seconds. If you can’t find it, just go to Start > and type “instapic” this is an awesome app. 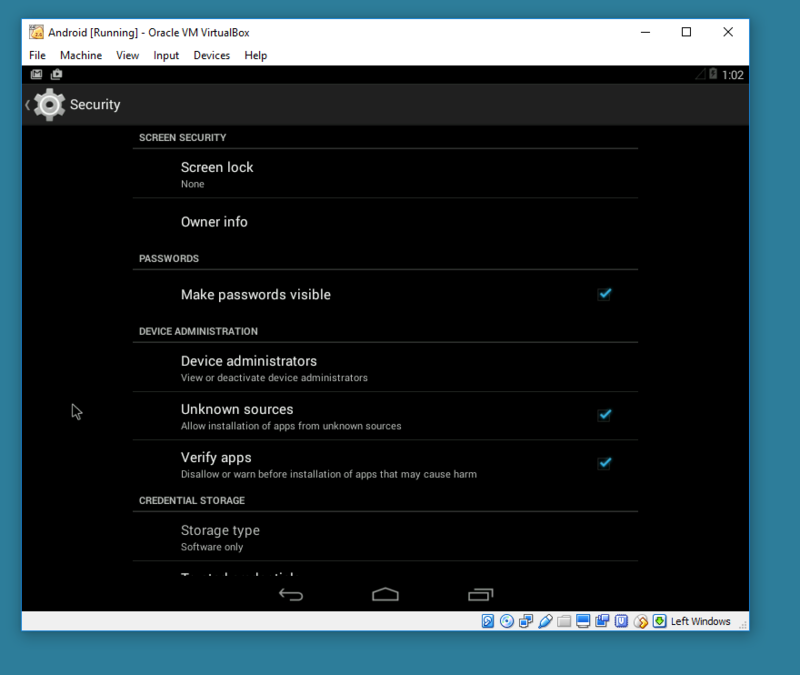 It can do everything the mobile app can do, sans a few minor features. The real genius here: you can switch between multiple Instagram accounts, and from what I’ve experienced so far: unlimited Instagram accounts. This is a huge deal, the native Instagram app only allows you to use 5 accounts. Even if Instapic does put some limit, you can easily log in and out of as many as you want. With this method, it makes it really easy for SEO and social agencies to post photos to multiple clients without having to worry about lugging around a phone or tablet, or using some obscure method or app. InstaPic has been around for years, and I don’t see it going anywhere. 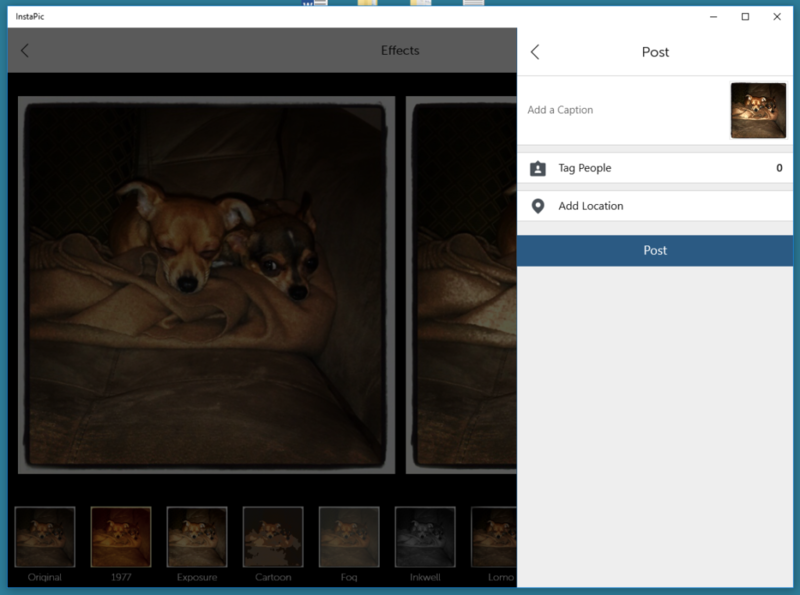 The other great thing about this method is it makes it extremely easy to add hashtags to posts, save hashtags from older posts (copy and paste), add emojis, and write longer captions. (this is an old and outdated method, only here for archival purposes) read below at your own risk. I’m sure I’m not the first person to figure this out, but its always been a huge challenge that you aren’t able to use Instagram as a desktop client. It really doesn’t bother me personally, but for social media managers that have to deal with 5, 10 or even more different accounts, it can get a bit cumbersome to have to log in and out of the mobile device all the time. So the workaround is this: Install a (stable) version of Android using Virtual Box, and run Instagram from inside a container. 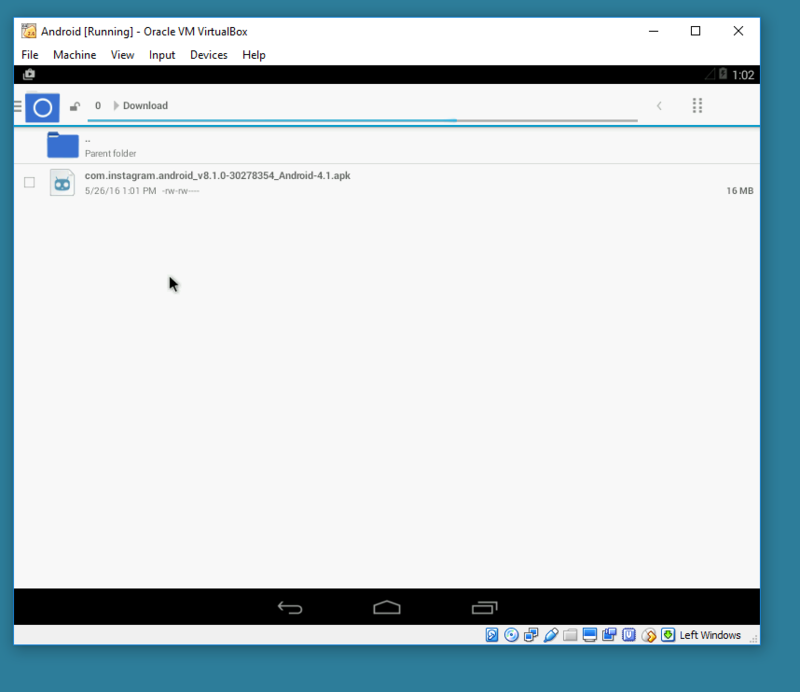 To start, you’ll have to get Android running on your Windows PC via Virtualbox. Luckily I’ve already covered that in a previous how-to, so I had it installed on my PC already. Next you’ll want to download the Instagram APK file. Do this at your own risk. I used this site. Most likely the official APK won’t work being that this technically isn’t supposed to work. If it gives you issues, just make sure you have “unknown sources” selected. 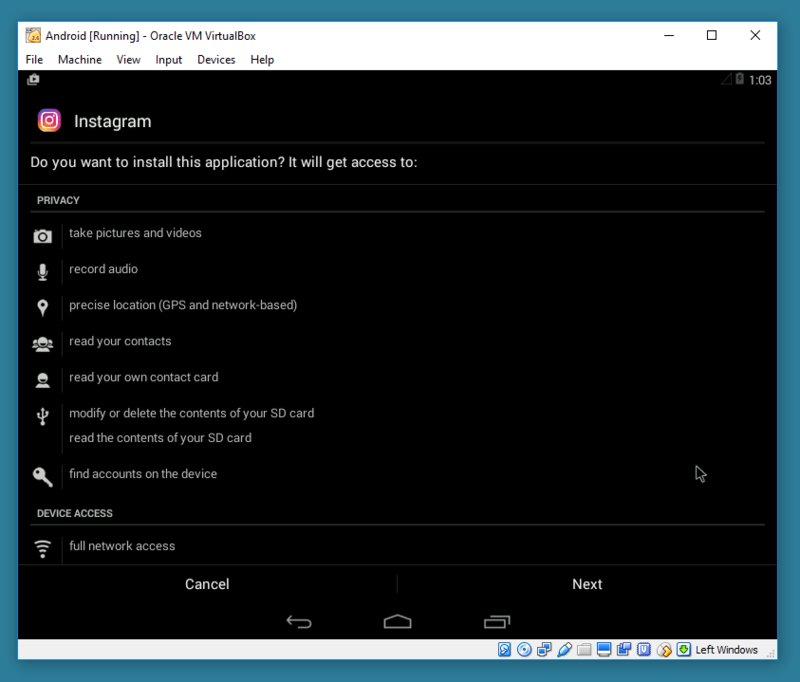 Once it is done, you’ll be able to see Instagram installed on your Android client. Pop it open and make sure you give it permissions. You might need to put your thinking cap on, and give it permissions. Make sure you have Virtual Box setup properly. It is a bit buggy, but it is possible. 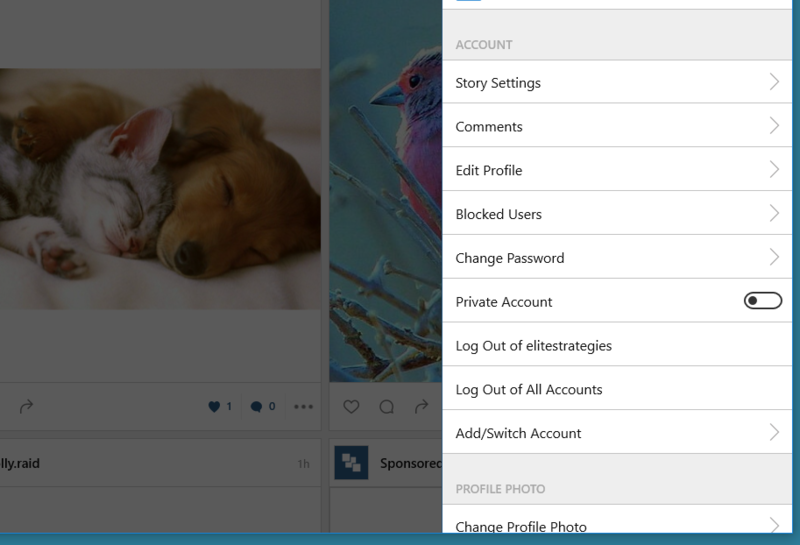 If all goes well, you’ll be able to see your posts and use Instagram normally. For the purpose of this example, I just emailed myself a copy of a picture I took. 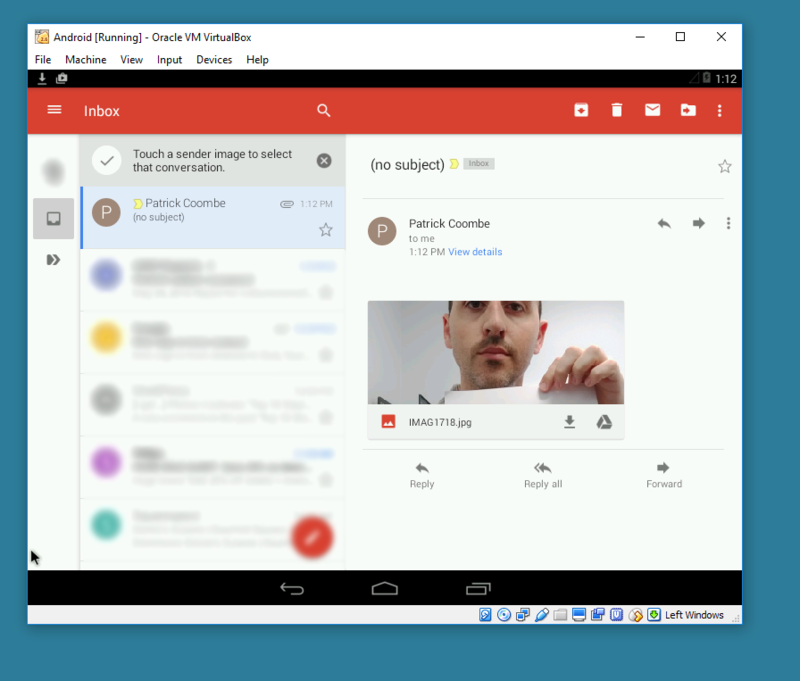 If all goes well, you’ll be able to add a photo from inside your Windows / Android PC. Again, this whole process was really buggy, and there are a lot of quirks to work out. 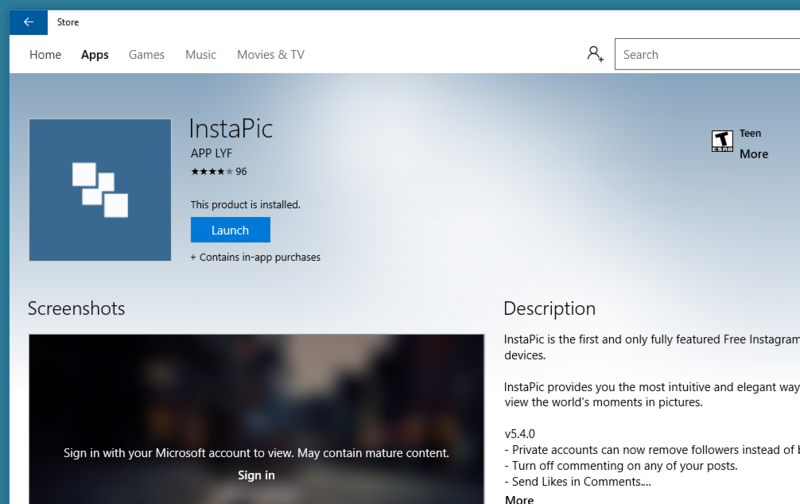 BUT if you do manage to get this up and running, you can quite possibly setup a PC with dozens of instances running multiple Instagram accounts from your desktop PC. 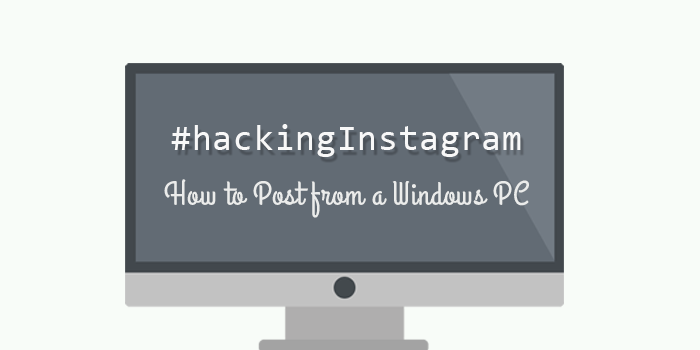 I’m not saying spam the hell out of Instagram, but if you are in a position where you need to post from Instagram from your desktop PC, this may be a viable option.